Jason is an award-winning goldsmith with 22 years of experience in the jewelry field. 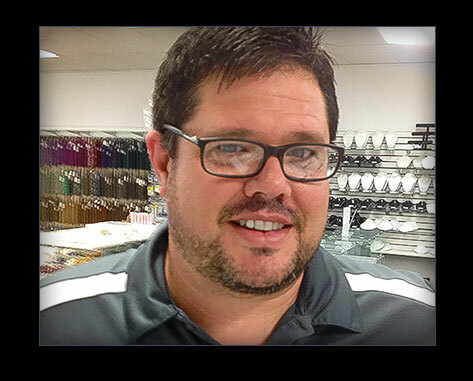 Jason began his career early by taking classes here at Jewelry Design Center while still in high school. now teaching classes in soldering, lost wax casting, stone setting and repair.